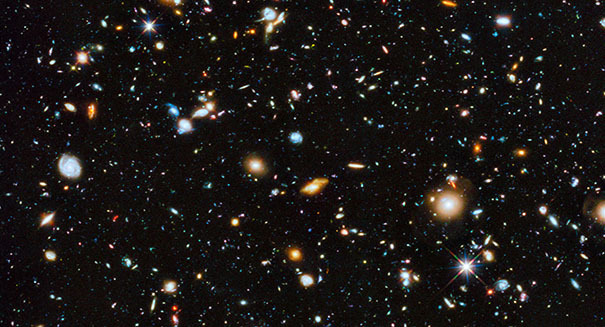 New missions selected by NASA could answer some of the deepest questions scientists have about our universe. NASA is about to embark on two missions in the hopes of unlocking some of the deepest secrets our universe has and more information on how our solar system was formed. The missions, dubbed Lucy and Psyche, involve using unmanned robotic craft to explore asteroids, which are essentially time capsules back to 10 million years after the sun was born. Lucy will take a trip to the Trojan asteroids of Jupiter. That mission will launch in October 2021. Scientists think these asteroids have bene around since the beginning of the solar system and before Jupiter began its orbit. That first stop won’t happen until 2025, however, with examinations of more Trojans from 2027 to 2033. Psyche will visit an ancient, giant metal asteroid spanning 130 miles. It is made of iron and nickel and could be part of an early planet that may have been as large as Mars. The Psyche mission, which launches in October 2023, could help us understand how planets and other masses break up and form cores, mantles and crusts.